Digital transformation has lit a fire that is burning through traditional IT shops across the world telling us to adapt or be reduced to the ash heap of obsolescence. The Phoenix Project grapples with this disruptive change by telling an engaging story about an IT manager who is thrust into this fiery turmoil. The main character is ushered unwillingly and unprepared into a new leadership role where he uncovers the complex and unrelenting problems any IT shop knows all too well. Fair warning: If you have any history working in, leading or managing IT teams, you will likely have a visceral reaction to the narrative and even suspect the authors were spying on your organization. But there is hope! The main character in the story finds enlightenment and begins to implement changes based on the “Three Ways” discussed in this book that ultimately transforms the teams, balances life for the employees and successfully propels the business forward. 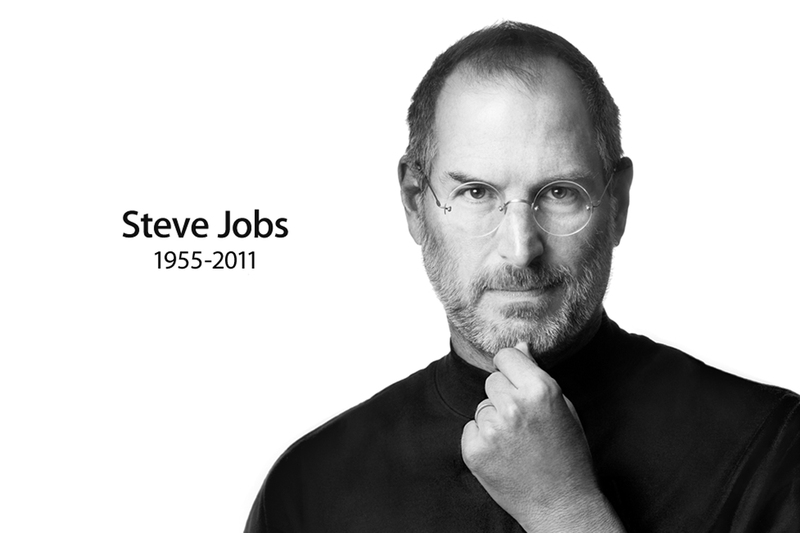 IT leaders will find the narrative and advice relevant, potent and inspiring. By applying the principles learned in this novel, your technology organization, like the phoenix of old, can rise from the ashes to take on the challenges of our new Digital age. There is hope! 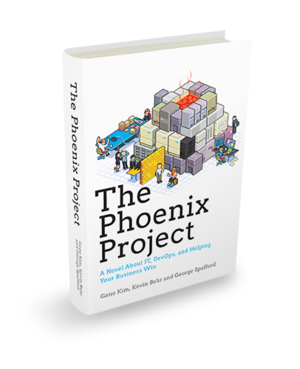 Technology workers and leaders will find the narrative and advice woven throughout The Phoenix Project, relevant, visceral, potent and inspiring. 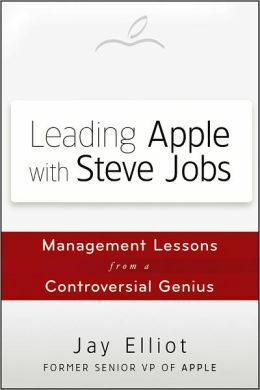 By applying the principles learned in this novel, business and technology leaders will see how they can transform their own organizations, identify and break down unnecessary silos, improve life for technology workers, and successfully propel their businesses forward in this new Digital age.